No specialized labor, permits, or tools are required to install our metal railing. It can be installed by just about any contractor or maintenance personnel. 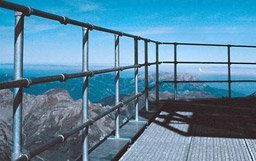 Because our solution is not welded, the galvanization remains intact keeping the railing rust free for many more years than welded rail. 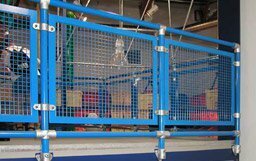 The strength of our handrail solutions are comparable to welded rail and are designed to exceed OSHA standards. 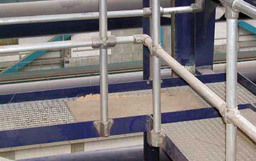 Our handrails are a safe and affordable industrial railing solution. Installation only requires a few simple tools. Welding creates a greater potential for bodily harm. 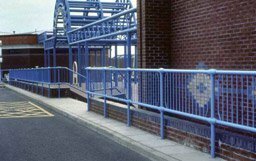 Welded railings typically begin to show rust under a two year period. A proffesional welder must come to site and galvanization is compromised. 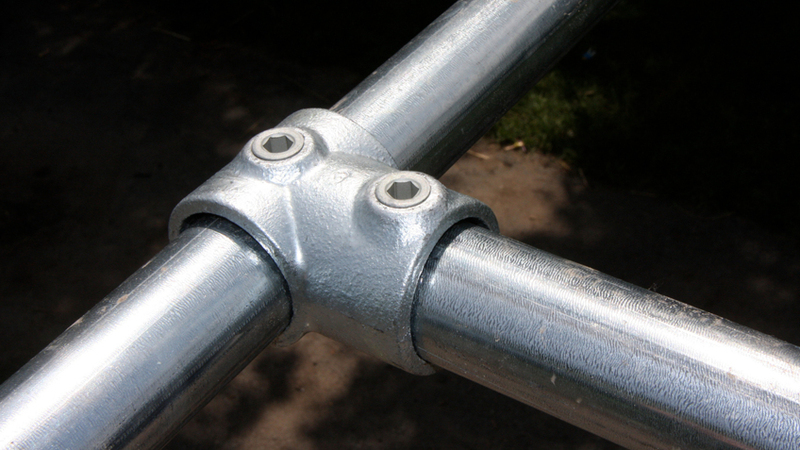 Welded railings must be installed and prepared by a professional welder. 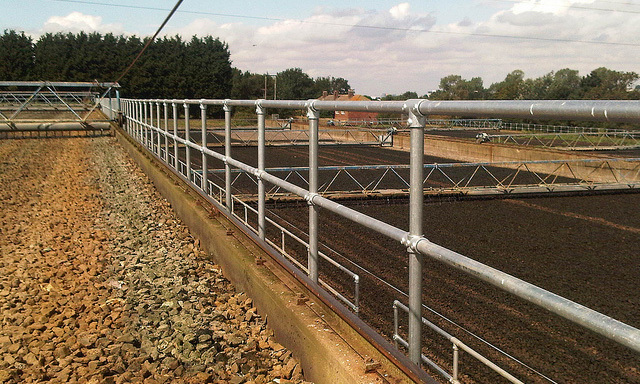 A massive 1/2 mile installation of Kee Klamp modular railing in a waste water treatment plant in the UK. 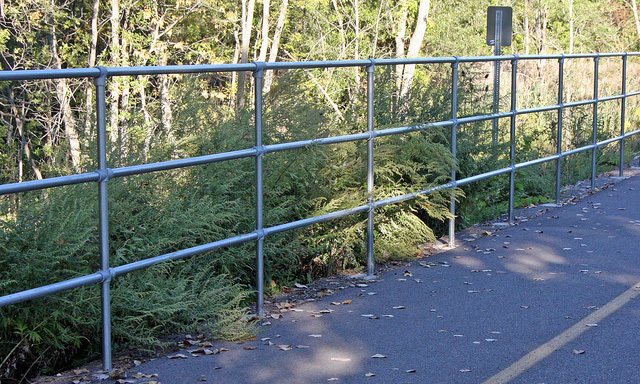 A three-railed guardrail protecting pedestrians on a steep incline in Pittsford, NY. 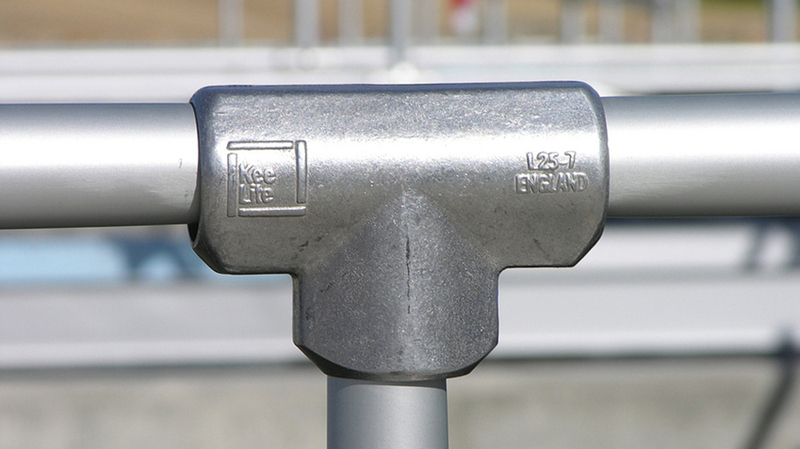 The Buffalo Lake Side Commerce Park features hundreds of feet of Kee Lite Aluminum Pipe Railing. 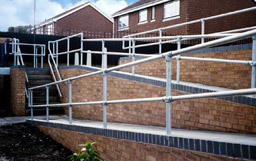 We know planning and building your own railing can be confusing and sometimes overwhelming. With that in mind, we created a guide to help you identify which Kee Klamps, pipe, and mounting options will work best for you. The perfect solution for protecting pedestrian walkways and safe passage areas. 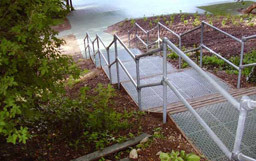 Our versatile solution protects walkways, ramps, stairs and virtually any walking surface. 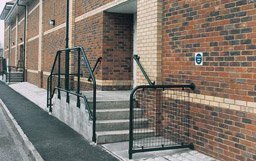 Our modular railing solution can be used to create aesthetic railings for use in residential environments. 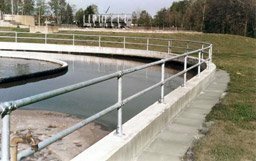 Kee Railing is great for municipal applications and water treatment plants. The modular design is corrosion resistant and can easily adapt to toe board attachments. 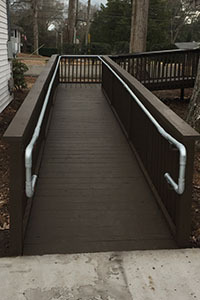 ADA compliance requires a smooth handrail surface. We have an entire line of fittings to suit this application. 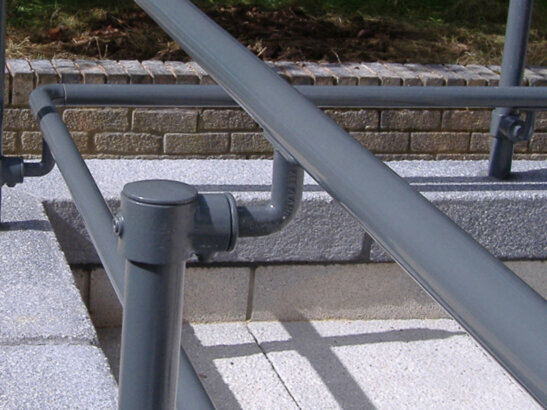 Special stair fittings make it possible to properly angle top rails and mid rails along steeply angled surfaces. 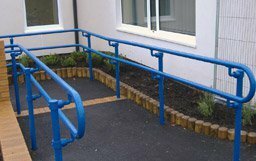 Protect entrances, exits, curbs and drop offs with clean looking modular railing. OSHA requires that any working area within 15 feet of a roof edge be protected with a barrier. We offer both penetrating and non-penetrating solutions. 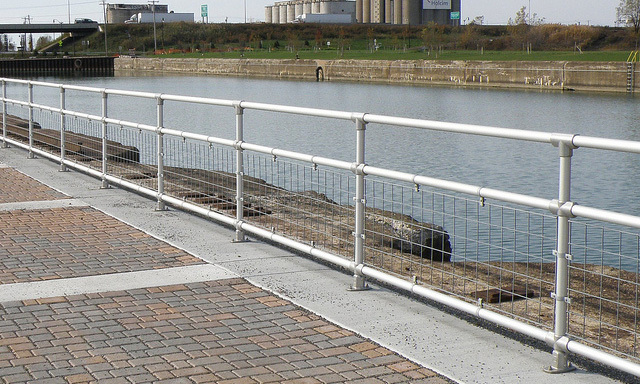 A complete line of offset bases are available so that you can attach your railing to the side of a walking surface. Custom infill panels are available in many different styles. 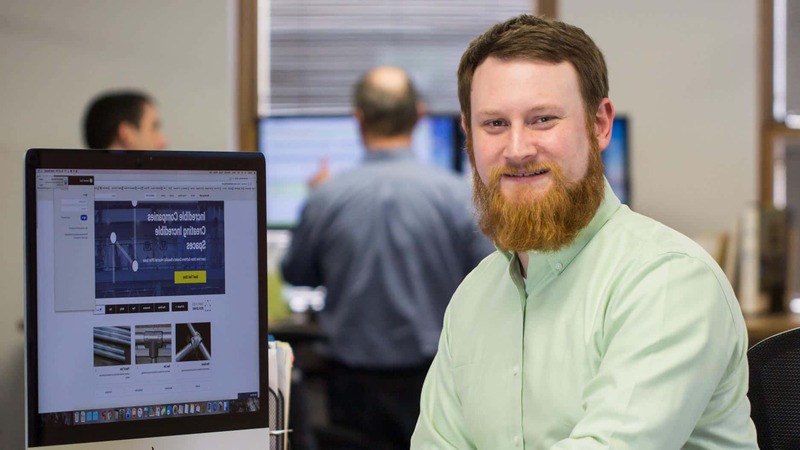 Discuss the kind of infill panel you need with our sales engineer. 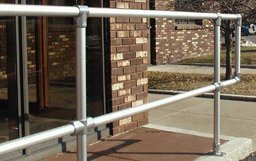 Our modular railing is strong and easy to assemble and disassemble if necessary. 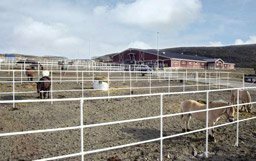 This makes it a great candidate for a wide variety of fencing arrangements. 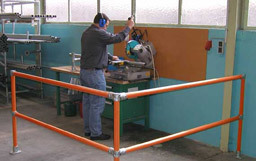 Protect workers and machinery from warehouse traffic by installing highly visible machinery guardrail. Ex: tell us about any ramps, stairways, and the number of sections you need.